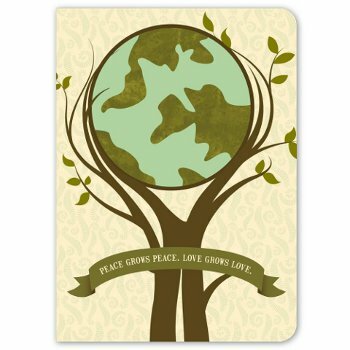 « What’s the Greenest Way to Travel? Sure, reusable shopping bags make a great gift provided your recipient doesn’t already have 20 that never actually make it into the store. But what’s even better? 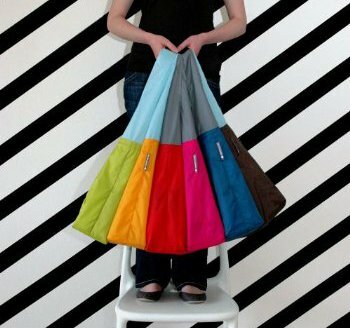 A reusable shopping bag that doesn’t actually look like a reusable shopping bag, like these Flip & Tumble bags that look cute and can be folded up into a little ball. 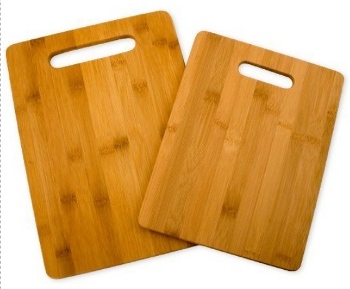 A set of two attractive organically grown bamboo cutting boards are a great replacement for sorry old plastic cutting boards. Just be sure to tell your gift recipient that they shouldn’t leave their bamboo cutting boards soaking in water because fyi they will warp. 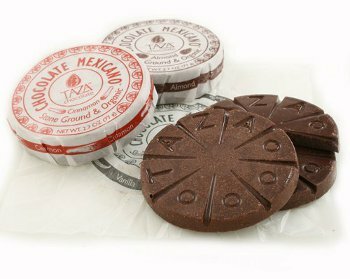 For the chocolate lover, I recommend stone ground chocolate discs from Taza, a conscientious company located near yours truly in Somerville, MA. Taza sources organically grown cacao beans directly from small farmer cooperatives ensuring those farmers receive more than fair trade prices for their high quality cacao, and then uses antique Mexican stone mills for processing. This chocolate contains only three ingredients: roasted cocoa beans, cane sugar, and either cinnamon, vanilla beans, chilies, or almond. Babies love to chew, so why not give them something natural and safe to chew on? 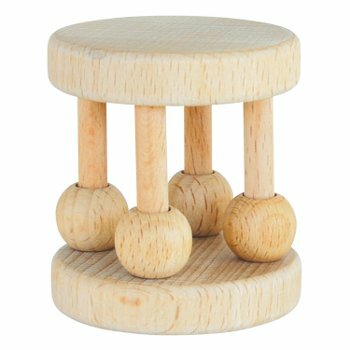 The Green Sprouts natural wood rattle is made from sustainable rubber wood that won’t crack or splinter and is free of paints or dyes that can get swallowed by baby. Being wood, it’s obviously PVC, phthalate, BPA, and nitrosamine free, making it a healthier option that a lot of the plastic toys out there. Soap is one of those easy gifts, since we all need to get clean! 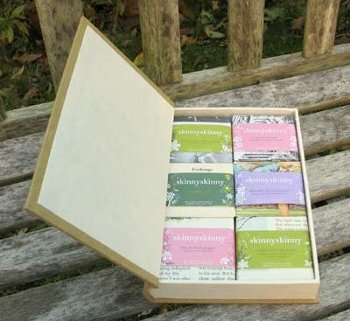 skinnyskinny organic soaps is made from good stuff like lots of unrefined cocoa butter, and the company bills itself as fair trade and carbon-neutral. Every bar is also cruelty-free, contains no synthetic ingredients whatsoever, and lathers up much better than other natural soaps. 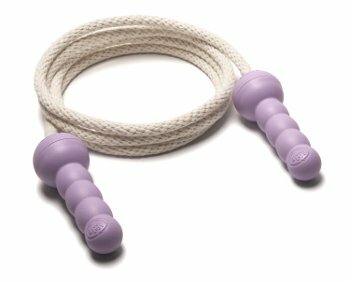 The handles on this recycled jump rope are made from 100% recycled plastic – from old milk jugs – and the rope itself is 100% cotton so your kids won’t get any of those nasty plastic welts when they mis-jump. It is adjustable, but you can only make the 6′ rope shorter, not longer. 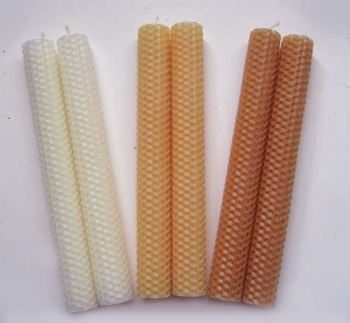 I love beeswax candles with natural wicks because they smell so nice and last a long time. These 8″ hand-rolled tapers are made from organic beeswax and pure cotton wicks, and they burn with a light honey scent that is just much nicer than the chemical perfume scent you get with most candles. And if the 8″ size doesn’t work for you, this small producer can make custom candles. Chemical dryer sheets are too strong for a lot of people and, besides, why would you want to put that stuff on someone that’s going to touch your skin? 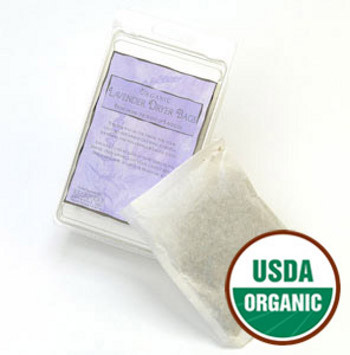 organic lavender dryer sachets are a green way to give your loved one’s laundry a lift without icky perfumes and who knows what else. Each bag lasts up to 10 cycles in the dryer, and then you can shake out the lavender for use as a carpet freshener. For the writer in your life who needs a little prodding, a recycled paper and sugarcane journal makes a great gift. Chlorine-free 50% post consumer recycled and 50% reclaimed sugarcane pages come together to form an attractive and durable blank book with lines printed in vegetable-based inks. Unlike some journals crafted from recycled paper, this one features smooth, thick pages that won’t bleed through. 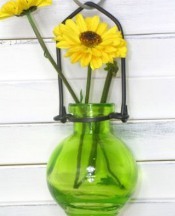 And how cute are these recycled glass hanging vases? 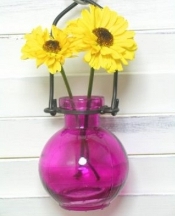 They come in a variety of very vivid hues and add sparkle indoors and out. They can be hung or placed on a windowsill, and are a great place to stash fresh or artificial flowers, scented oils with reeds, or incense sticks. This entry was posted on Friday, December 3rd, 2010 at 5:20 am by Christa and is filed under Green Giving, Green Holidays. You can follow any responses to this entry through the RSS 2.0 feed. Both comments and pings are currently closed. Hey, I like those little glass bottles, but the link doesn’t work. Can you fix it, pretty please? @Jezebella Done! Let me know if it works for you since it’s working for me now! Oh, lovely! I especially like the cutting boards, candles, and soap! Nice ideas. I wonder how much of the need to price-shop is determined by current supply cuts in income for young people. I think we’re really in a serious recession, the need, at the end of the average price potential and most important to consumers than ever before.